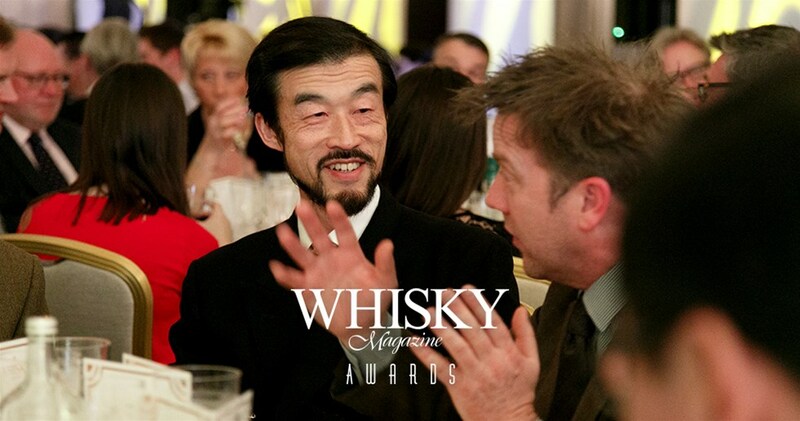 The Whisky Magazine Awards take place three times a year to celebrate and reward the finest companies, individuals and products in the whisky industry. The Brandy Library in New York was the setting for the presentation of the American winners of our annual Icons of Whisky Awards, the World Whiskies Awards and the Hall of Fame. The event took place on Tuesday 28 February, and was hosted by Whisky Magazine managing editor, Rupert Wheeler, and US chair of judges for the World Whiskies Awards, Steve Beal. Following on from the New York presentation was the annual awards dinner in London's Waldorf Hilton on Thursday 30 March 2017 hosted by legendary whisky writer, Charles MacLean. The global winners of Whisky Magazine's Icons of Whisky 2017 and the World Whiskies Awards 2017 were announced and presented as well as the induction of two new members to the Hall of Fame.